Looking for a hot deal? Let’s come to KRR restaurants! 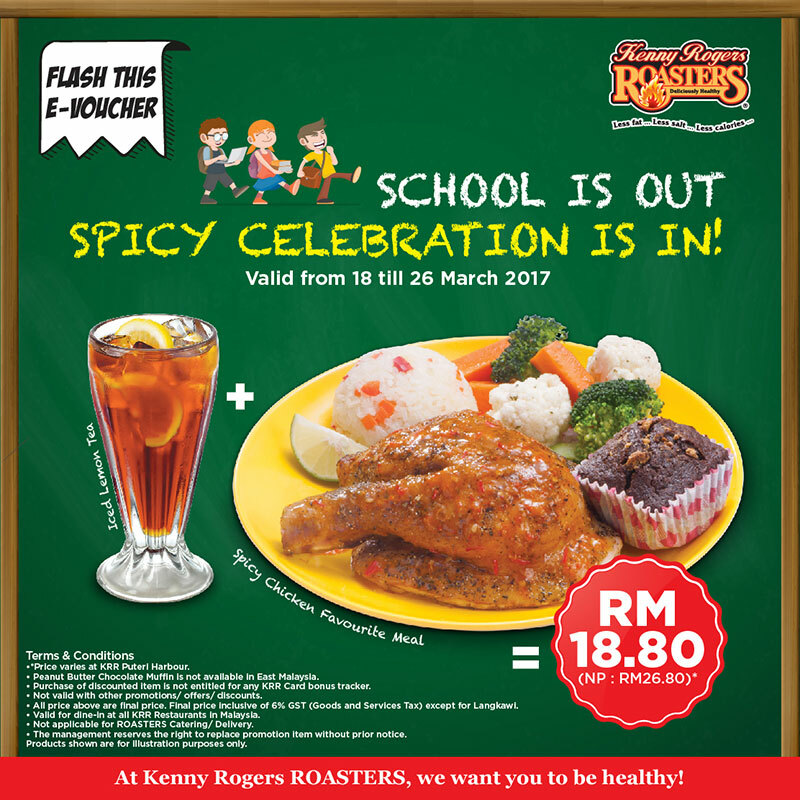 Flash this e-Voucher and enjoy Spicy Chicken Favourite Meal and Iced Lemon Tea at RM18.80 only! 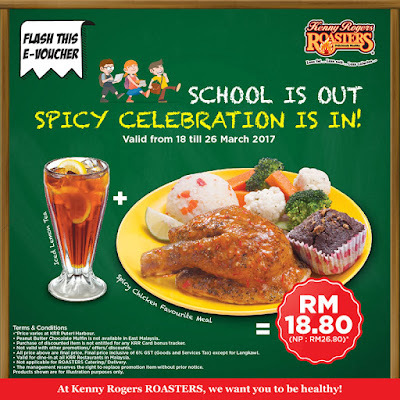 Screenshot this e-Voucher, show it at our restaurant and enjoy Spicy Chicken Favourite Meal + Iced Lemon Tea at RM18.80.